Sacramento, CA – Today the California Air Resources Board will vote on a proposed policy to pay foreign states and provinces to sequester California's industrial CO2 emissions in their tropical forests. Citing a decade's worth of failed forest carbon projects, a coalition of environmental justice organizations, Indigenous Peoples' representatives, green groups, academics and international forest-dwelling people have come to Sacramento to tell CARB to reject the policy, known as the Tropical Forest Standard (TFS). "We are forest people, scholars and community leaders, and we are united in urging California to reject any consideration of the Tropical Forest Standard. Our state governments, which would be responsible for implementing this standard, do not represent our interests; worse, they are capable of abuse, corruption, and systemic violence. 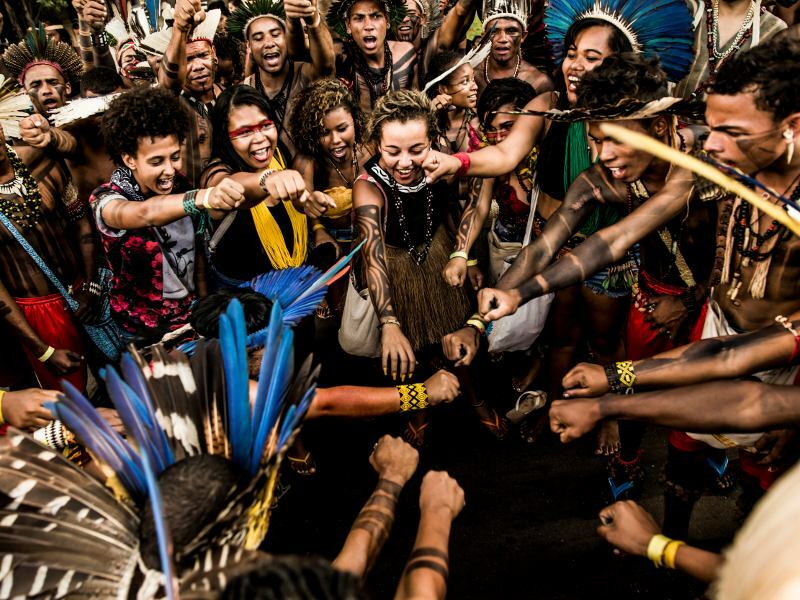 We view any forest carbon plan, by the name REDD+ or any other name, as a continuation of the extractive, colonialist model of development that has devastated our lands, and as a profound threat to our ancestral knowledge and our rights to self-determination. Nature is not for sale." Over 15,000 comments flooded the CARB site on Oct. 29 urging the agency to reject the Tropical Forest Standard. Among the comments is a letter from Cross River State, Nigeria telling CARB it is "unwittingly being railroaded into the scenario of grabbing forestlands and resources belonging to indigenous peoples and communities," and a letter from over 100 social scientists and conservation scholars arguing that the TFS poses "unacceptably high risk to the integrity of California's global warming efforts." Dozens of California-based and international organizations have also sent a letter to CARB calling the standard "deeply misguided," noting that no state in the world has accepted international forest offsets programs, in part because of a history of human rights abuses linked to these forest carbon schemes. Gladys Limon, executive director of the California Environmental Justice Alliance, an alliance of groups who work in low-income Latino, Asian and African- American communities, said, "CARB must not allow tropical forest offsets into our state's already flawed cap-and-trade program, and instead focus on its fundamental mandate – pollution reductions that directly improve the lives and health of Californians." "The aim of the TFS is to use a third of the world's tropical forests for offsets in California's cap-and-trade system," said Tom Goldtooth of the Indigenous Environmental Network. 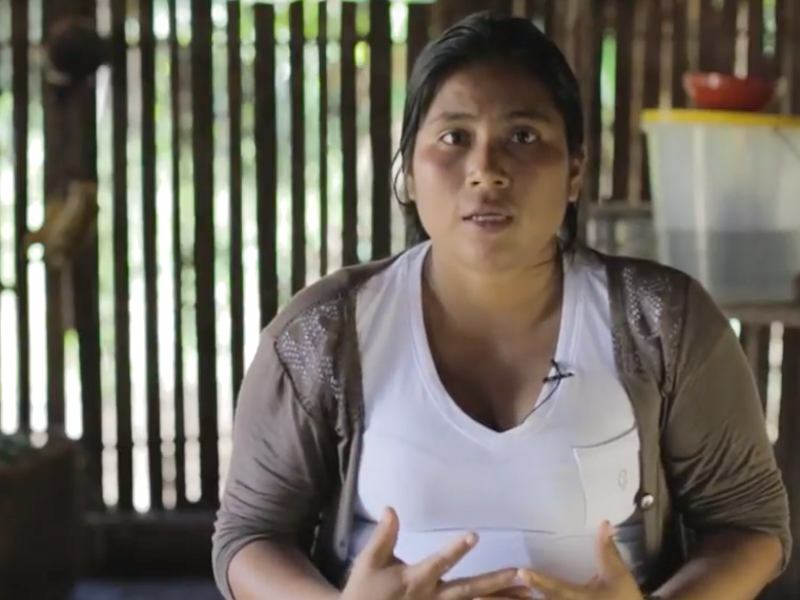 "Indigenous peoples and local communities live in those forests. These carbon offset contracts are a property rights issue already resulting in land grabs and evictions of forest dependent communities. It is not about forest conservation, it's about forest destruction." CARB's announcement of the TFS notes that it is explicitly designed as a "model for other GHG emissions mitigation programs such as the International Civil Aviation Organization's Carbon Offsetting Scheme and other emerging programs" – giving it implications well beyond California. "Aviation emissions are projected to increase by as much as 700 percent by 2050, yet only a minute fraction of the world's population actually flies," said Michelle Chan, vice president of programs with Friends of the Earth, U.S. "To use dubious forest offsets to mitigate growing emissions by the earth's elite, as CARB is proposing, is putting out fires with gasoline – it's as far from real climate action as it gets." 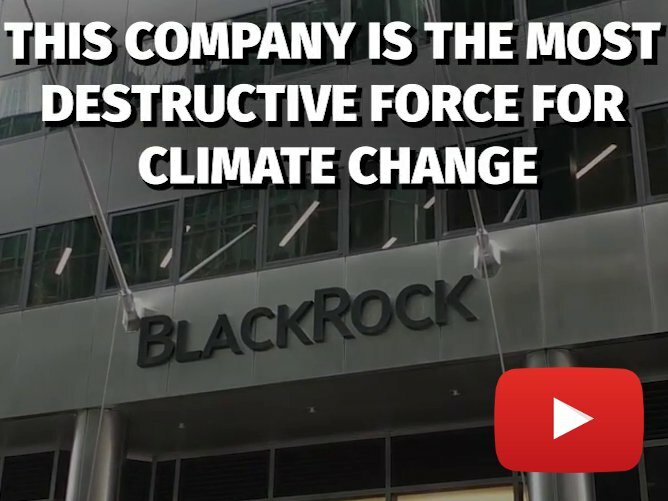 "Incredibly complicated carbon trading schemes are not a viable solution for halting the destruction of tropical forests," said Brian Nowicki, California climate policy director at the Center for Biological Diversity. "These programs are highly vulnerable to gaming and abuses and facilitate continuing smokestack pollution elsewhere." "The world's tropical forests are under major threat by industrial extraction, agribusiness expansion, land-grabbing and deforestation. 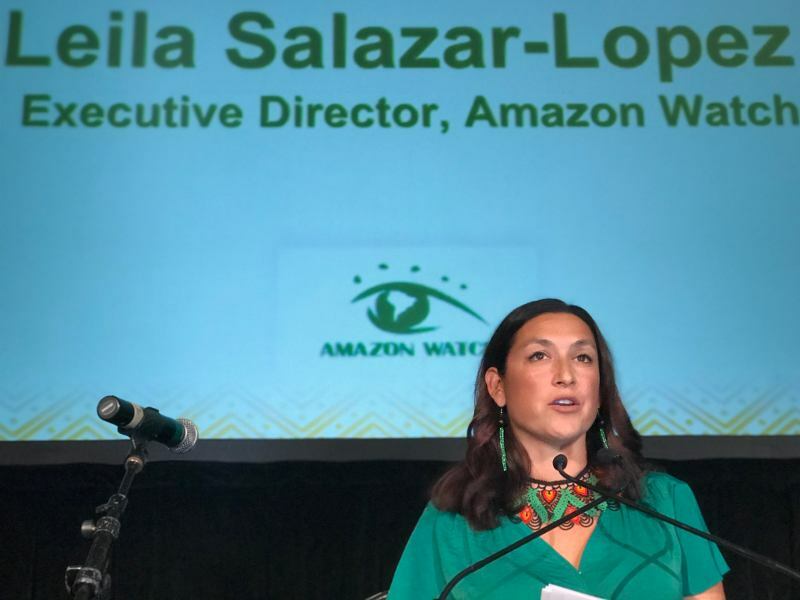 We need to do everything we can to protect tropical forests for communities, biodiversity and the global climate, but not with carbon offsets like TFS," said Leila Salazar-López of Amazon Watch. 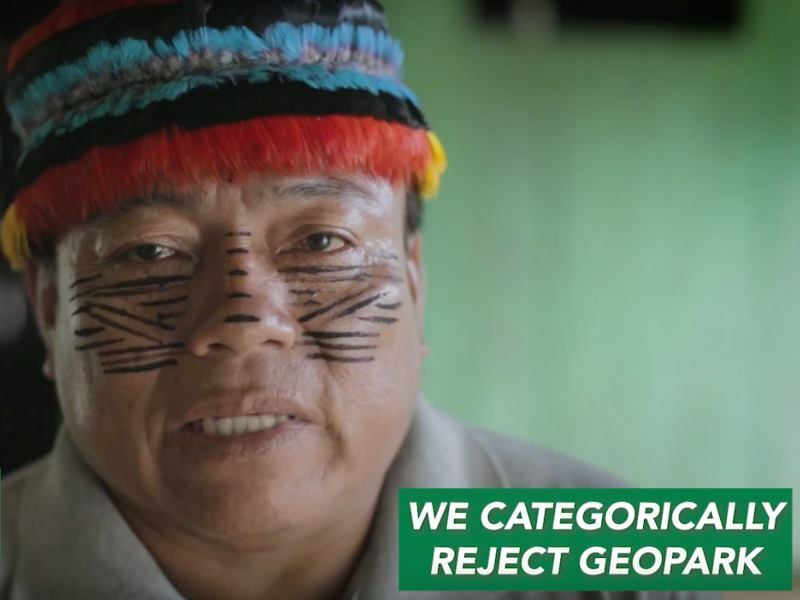 "Creating a system to pay tropical countries to protect forests and allow continued emissions at home, as this policy proposes, is simply absurd. 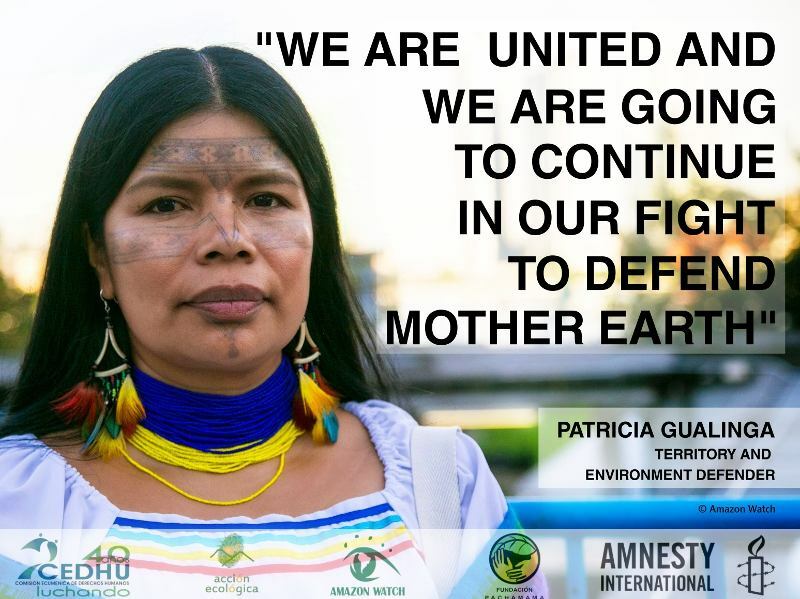 Instead, California should stop extracting and expanding fossil fuel infrastructure and stop importing oil from the Amazon rainforest and indigenous peoples' territories. That would be true climate leadership."